Discussion in 'News & Events' started by Rubi, Nov 26, 2018. Is 2 legendary heroes of the same summoning color the future? It seems like it, at least for colors that will be saturated faster, like red. I doubt we will ever have 2 legendaries in colorless at the same time. Stats are out! In other news, Hrid is so slow, he can't actually double Surtr. 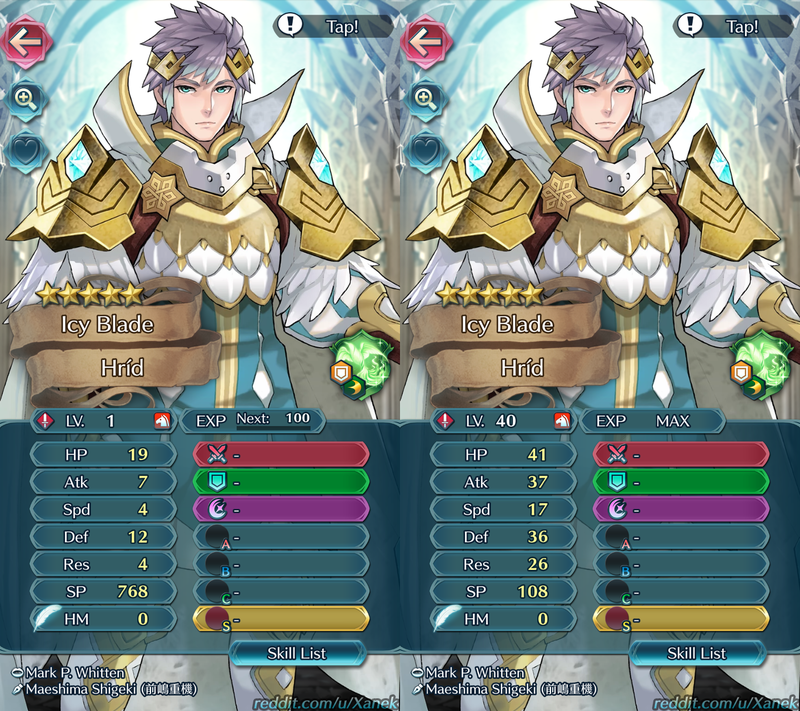 He has superboon in atk and superbane in hp, spd, and res, but who cares about those, he ain't 180 bst. Nifl vs Muspell voting gauntlet is coming up, so do look out for a potential rerun of Surtr's 2 daughters and his lackey. 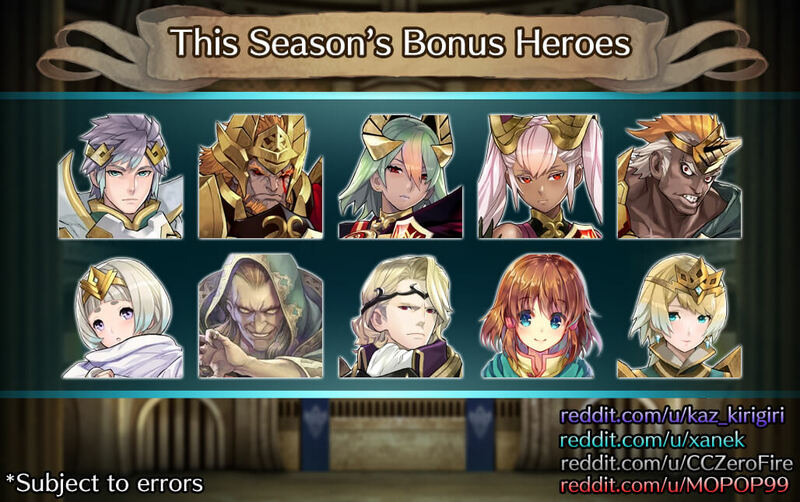 So our arena bonus is also Nifl vs Muspell, 2 GHB units and a random Mist opportunity. 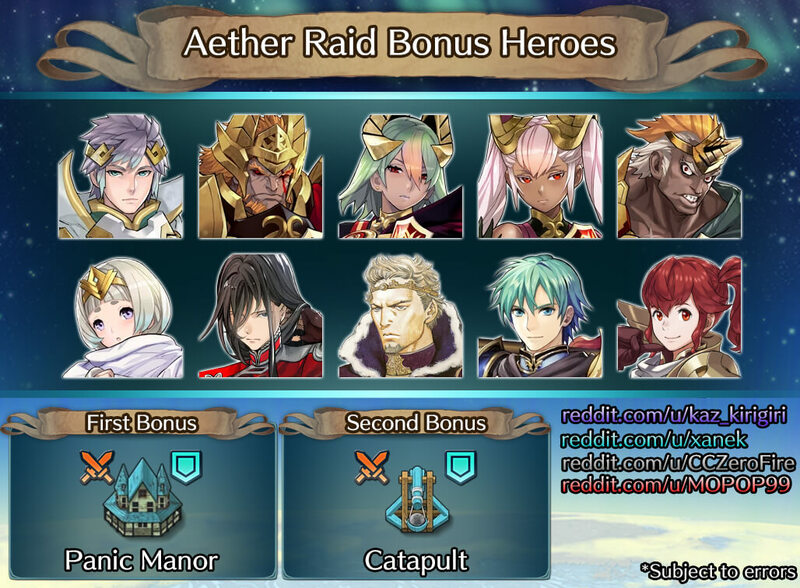 I thought next week AR bonus units were the dreamy dragons + the panic mansion. Does that mean the mansion will be bonus for two weeks in a row?